When the woes of the domestic auto manufacturers came to light in 2008, they sent shockwaves through the industry’s supply chain–even those unaffiliated with the Big Three. After all, it wasn’t just General Motors and Chrysler that were devastated; the auto industry collapse was part of a global financial meltdown. Higher fuel prices and sluggish economies worldwide led to decreased demand for the same SUVs and pickups that were so popular (and profitable) that many automakers made them their primary focus. For Systems Electro Coating L.L.C. (No. 95 on the BE Industrial/Service companies list with $30 million in revenues), this was serious news. Some 90% of revenues for the Madison, Mississippi-based Tier 1 supplier of electro-coating services are generated through an ongoing supply contract with Nissan Motor Co. Nissan had already announced that it was reducing its output by nearly 80,000 vehicles in the first few months of 2009 and reducing its staff by 4,000. This meant the father—daughter team of William and Toni D. Cooley that runs Systems Electro Coating had to make changes fast. At first, managers tried to convince themselves that Nissan would not fare as poorly as GM–which was true, though the Japanese automaker was hardly unscathed. Decreased demand for the SUV and truck frames the company was electro-coating, a process that uses electrical current to deposit paint onto a part or assembled product, resulted in a 60% plummet in sales. Much like the disruption in the financial markets, few foresaw just how far-reaching the effects of the near-collapse of the U.S. automotive industry would be, including the management at SEC. “I knew the American OEMs [original equipment manufacturers] had issues, but my initial thought was that the foreign companies didn’t have those same challenges,” admits Toni Cooley. “It wasn’t until later that we realized the breadth of the impact it would have on the supply chain.” But once the writing on the wall was visible, the company took concrete steps to maintain profitability and cash flow in light of sharply lower sales. Now, SEC is looking to diversify its product portfolio and bring in new customers. With anemic demand for vehicles, the automakers squeezed their suppliers in an effort to keep costs down while maintaining quality and adhering to standards. 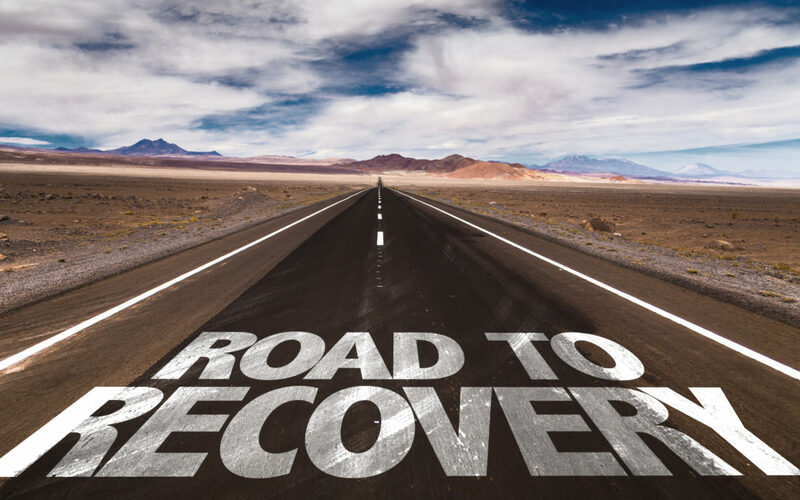 “This is why we saw a wave of bankruptcies, mergers, and acquisitions throughout the supply chain,” says George Magliano, who heads U.S. auto analysis for IHS Global Insight, a provider of economic and market forecasting intelligence. Restructured pricing arrangements and payment terms with OEMs and key suppliers to allow for lower prices and longer billing cycles to reduce costs and improve cash flow. SEC’s highly automated 99,000-square-foot facility requires 28 to 43 employees to operate–primarily chemists and maintenance teams. The company orders the frames from Tower Automotive (a $1.6 billion Livonia, Michigan-based manufacturer of auto components), and adds value to them through the electro-coating process and in turn sells the frames to Nissan on an as-needed basis. The untreated frames arrive on a pallet of six frames that are stacked on the ground horizontally. A scanner is used to ensure that the frames delivered correspond with the frames the automaker ordered. A four-hoist crane system lifts the frames–each weighing 3,200 pounds–and dips each into cleaners, rinses, and conditioners. Each frame goes into a phosphate stage, which opens the pores of the metal. It’s rinsed and then moves on to electro-coating where the frames are negatively charged and dipped into positively charged paint. This shocks the paint onto the open-pored metal, then the frame gets rinsed, sent onto a conveyer, baked, cooled, indexed, and finally prepped for shipping. Since the facility has a wastewater treatment system, the chemical byproduct of the facility is not hazardous. Nearly every truck and SUV that is manufactured by Nissan’s Canton, Mississippi, facility goes through this process at SEC. While the company was launched in 2001, its history dates back to 1977. The elder Cooley, son of a sharecropper, grew up on a plantation in the Mississippi Delta. He was commissioned as a second lieutenant during the Vietnam War, when he was honored for his service with the Distinguished Flying Cross and the Air Medal. He would also earn his master’s degree in industrial management from University of North Dakota during his two decades in the military. Upon retiring from military service, he accepted a job teaching business management at Jackson State University, an HBCU. 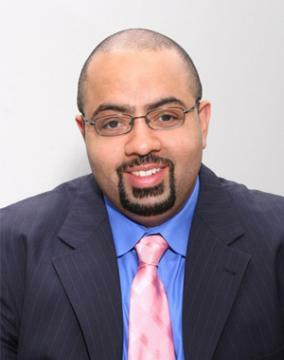 Already an entrepreneur, he operated a side business–Systems Consultants, which provides management training consulting services for the Mississippi Development Authority. When Nissan announced that it planned to build a manufacturing plant in the area in 2001, Cooley knew the positive impact the automaker could have on the local economy. 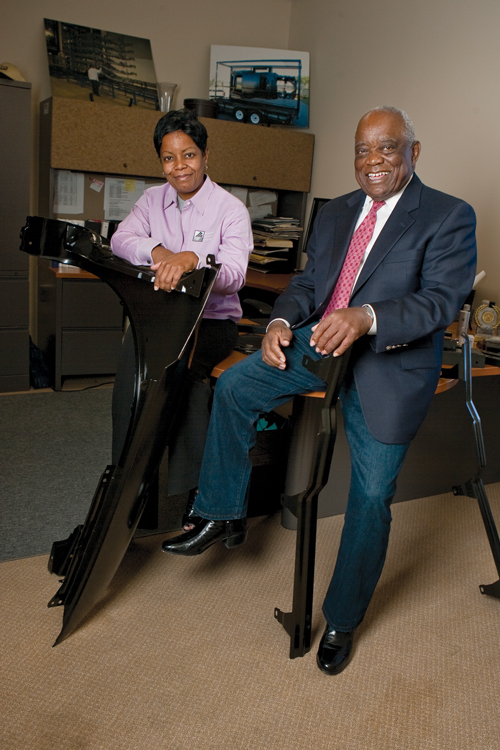 Through conversations with the brass at Nissan, the Cooleys understood the auto manufacturer wanted to create scalable minority-owned businesses within the supply chain. But this is a costly undertaking, so the Cooleys needed a partner. They turned to PPG Industries Inc., a Pittsburgh-based global company that manufactures, among other things, electro-coating equipment. The partnership was struck. The Cooleys would own 81% and be responsible for coming up with that same percentage of the $20 million startup costs–or roughly $16 million. PPG would own the remaining 19% and supply the paint used in the electro-coating process. “We secured a loan to purchase the equipment and building, and Nissan awarded us a 20-year contract we could take to a financial house to demonstrate our capacity to pay. But for that, we would not have been able to get the loan,” says Toni. William Cooley effectively retired about three years ago, leaving Toni to run the day-to-day operations. While Systems Electro Coating has customers other than Nissan, including suppliers of Mercedes-Benz after-market parts and antique car restorers, they understand that continued success will be contingent upon greater diversification of their customer base. Among their targets are the defense companies that have sprung up in portions of Mississippi and PACCAR Inc., a global manufacturer of trucks.